← ¿Dónde está la luna? 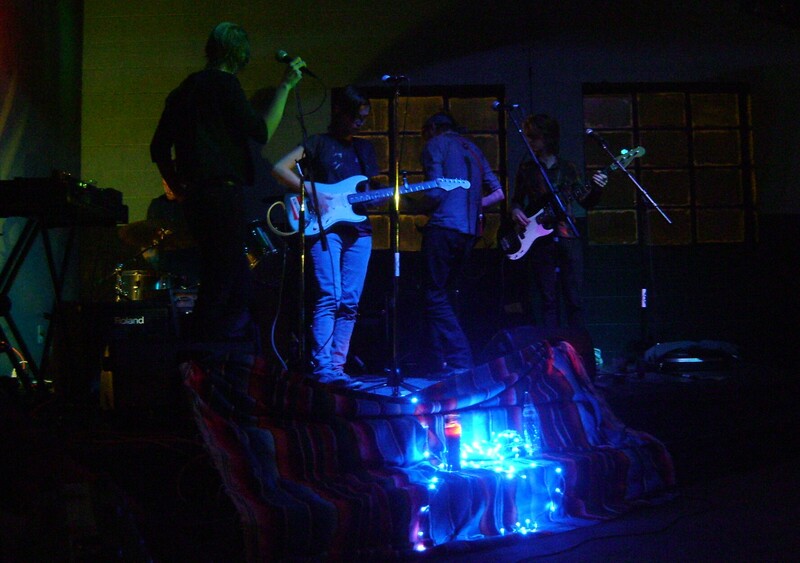 I went to see my friends’ band, Holy Boats, play at Motorco. With my voice I was talking to my Durham friends, but in my head, I was talking to my Belizean friends. What would Gonz think of that guy’s hairstyle? Would Panchito like this music? Why don’t they serve Belikins here? During the whole set, people at the bar were chattering. But Holy Boats’ very last song was a shiveringly beautiful a cappella hymn, “Starboard,” and at the end of it the whole bar had gone quiet, just like in a movie. Every culture is equally strange.